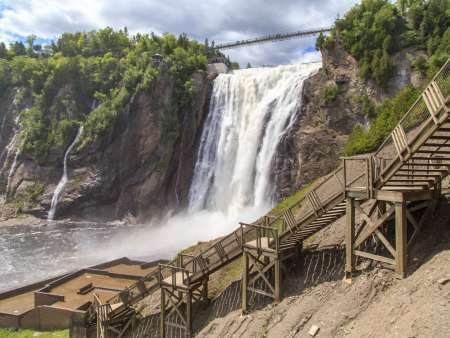 Plan your stay in Québec City area by selecting activities, events and restaurants that you would like to discover during your visit. Simply click on while navigating on the website to plan your trip. All your selections will then be grouped on this page. Do you already have a list of favorites? Login to view it. You have not chosen items in this category.